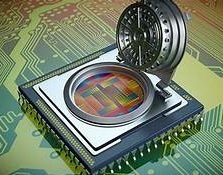 Disruptive technology and disruptive business models are the lifeblood of the semiconductor industry. My first disruptive experience was with Artisan Components in 1998. The semiconductor industry started cutting IP groups which resulted in a bubble of start-up IP companies including Artisan, Virage Logic, Aspec Technologies, and Duet Technologies. Back then we were getting hundreds of thousands of dollars for a library when all of a sudden Artisan introduced a free royalty based model backed by the foundries. Artisan was later purchased by ARM for $900M, Virage was purchased by Synopsys for $350M, Aspec, Duet and dozens of others went out of business. I see the same opportunity with RISC-V. I see disruption coming to the CPU IP market. The challenge is the ecosystem and that’s where crowdsourcing comes into play. 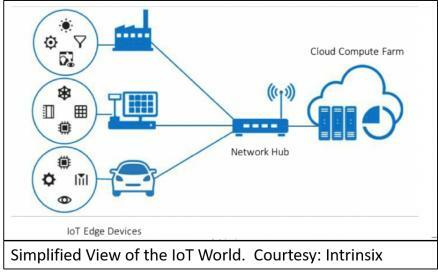 As the Internet-of-Things (IoT) market continues to grow, the industry is coming to grips with the need to secure their IoT systems across the entire spectrum of IoT devices (edge, gateway, and cloud). One need only look back to the 2016 distributed denial-of-service (DDoS) attacks that caused internet outages for major portions of North America and Europe to realize how vulnerable the internet is to such attacks. Perpetrators, in that case, used tens of millions of addressable IoT devices to bombard Dyn, a DNS provider, with DNS lookup requests. Analysts predict that by the year 2020, there will be over 212 billion sensor-enabled objects available to be connected to the internet. That’s about 28 objects for each person on the planet. While the opportunity for disaster seems obvious, the opportunity to make a lot of money on IoT is even bigger, so the industry needs to urgently address the problem. 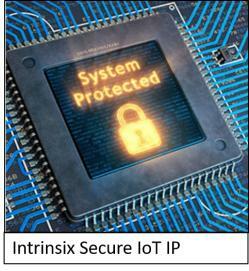 How can you make your IoT SoC devices secure? 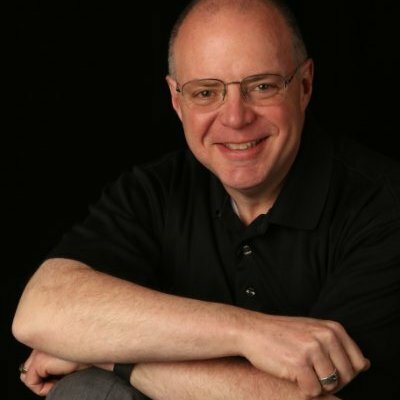 Daniel has worked in Silicon Valley for the past 30 years with semiconductor manufacturers, electronic design automation software, and semiconductor intellectual property companies. He is the founder of SemiWiki.com (an open forum for semiconductor professionals) and the co-author and publisher of "Fabless: The Transformation of the Semiconductor Industry", "Mobile Unleashed: The Origin and Evolution of ARM Processors in our Devices", "Prototypical: The Emergence of Prototyping for SoC Design" and "Custom SoCs for Iot: The Emergence of Custom Silicon for IoT Devices". Daniel is an internationally recognized business development professional for companies involved with the fabless semiconductor ecosystem.